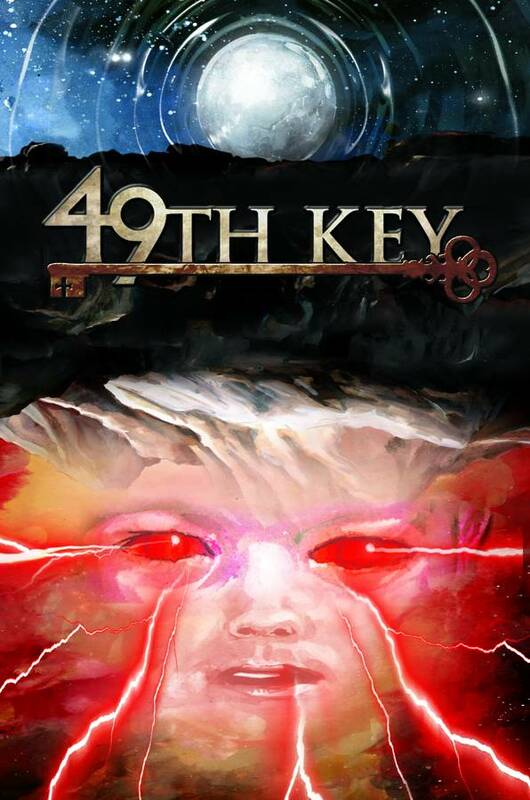 'A twisty conspiracy epic, the 49th Key… has been one of my favorite Heavy Metal serials since it started.' - Grant Morrison. 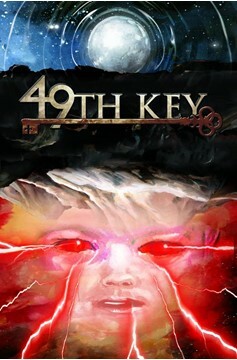 49th Key is based on the 16th century legend of Enochian magic, which tells of a secret language of angels. The first chapter in an expansive fantasy series tells of a rogue archeologist and a young autistic and mute boy on a treacherous journey through England to bring the boy home. The boy turns out to be the key to a gateway between our world and that of Enochia, a magical society that exists below the Earth's surface, filled with fantasy creatures and highly advanced humans..